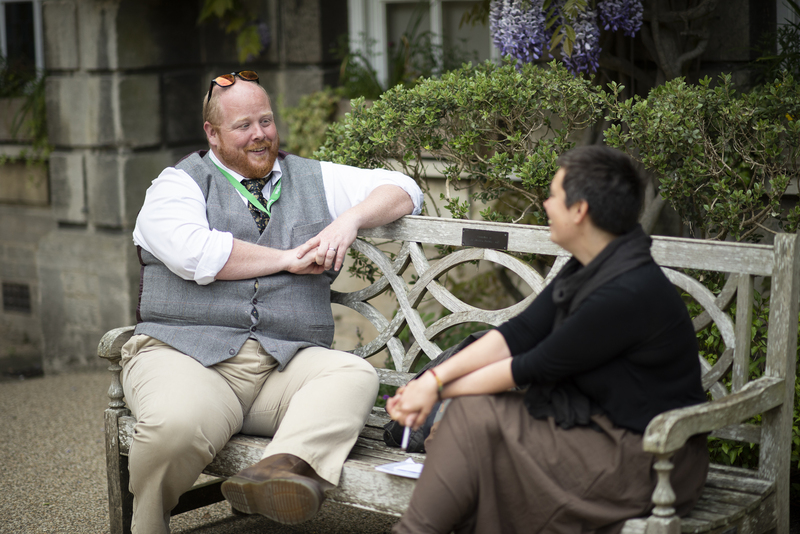 We’d love you to join our community – here you can find out more about our current vacancies and what it’s like to work at Hertford College. Please see all of our current vacancies below. 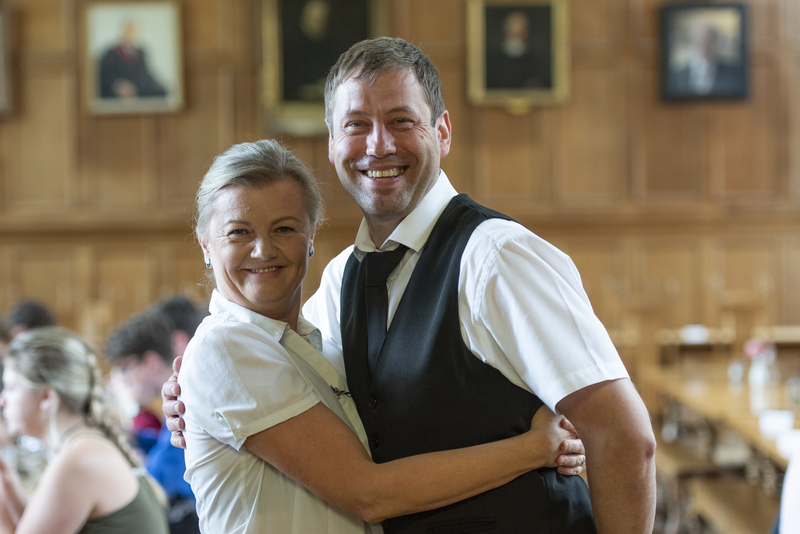 If you would like to join our team at Hertford College at a time when there are no vacancies advertised, we would welcome your speculative application. We’re proud of the commitment and expertise of our diverse academic, research, support and technical staff here at Hertford. If you’re interested in joining us, read on to find out more about working in our friendly community. Specific details about benefits associated with different posts are provided in the Further Particulars when posts are advertised. We’re committed to equal opportunities in staff recruitment and student selection, and aim to foster a working environment in which unlawful discrimination and harassment are not tolerated. We want all members of the Hertford community to fulfil their potential. You can view our Equal Opportunities Policy and Objectives on our Policies webpage.